Johnson Pools & Restorations Inc. was formed in 1953 when Gordon Johnson Sr. (an excavating contractor,) turned a pond into a concrete pool on his own property. 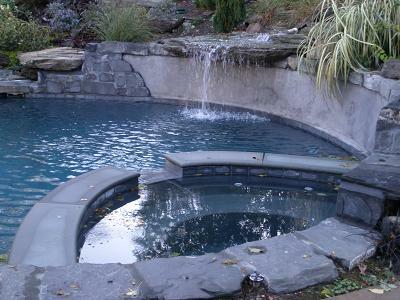 We have continued to build pools in the Philadelphia area for the last 40 years. We formed a reconstruction division in 1987, specializing in reconstructing old pools; making them look and function like new again. We use only the best materials and products available in the industry. We stand behind our work and materials with written warranties. Hemlock Farms Home Owners Assoc. **This is just a few of our many local references.